WESCO Sales Group has partnered with leading global companies whose focus on the user interface experience is second to none. If your product development requires UX/UI - we represent the companies that can provide the engineered competence to get you designed and into production. 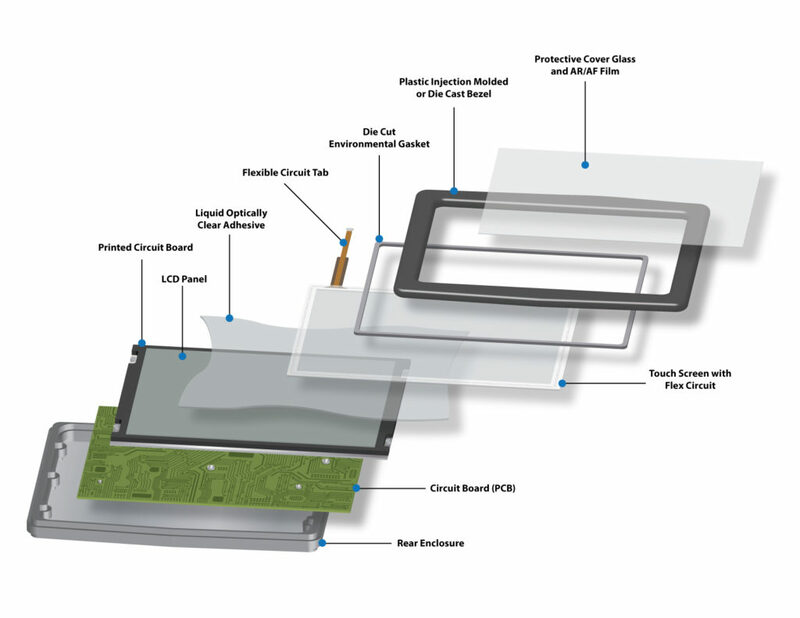 Whether its a simple membrane switch/overlay or a complicated solution involving PCAP touch integrated with other electronics - we can streamline the design effort by combining the strengths of our partners and their engineered UI/UX solutions. From napkin sketch to full on design for manufacturability, we program manage your project from design to production, fast and on-time.